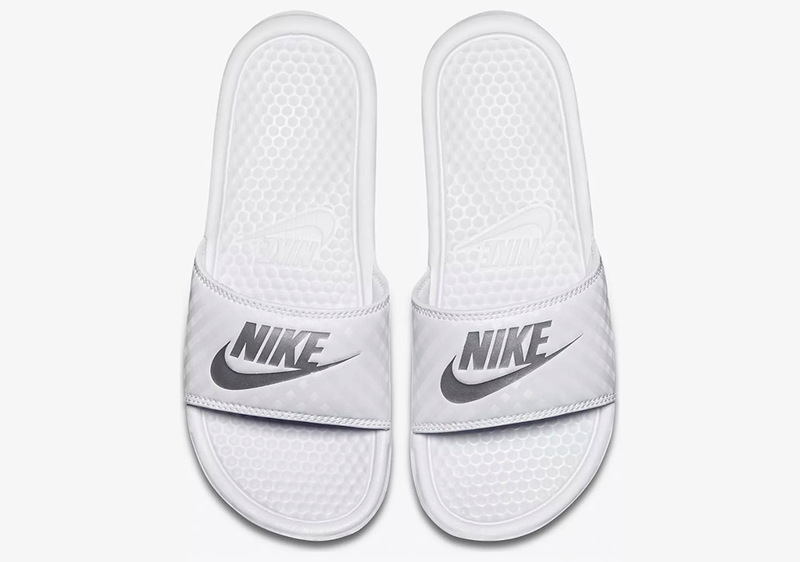 Whether you have a Summer holiday lined up or not, there’s never a better time than now to buy your swimwear and sliders. 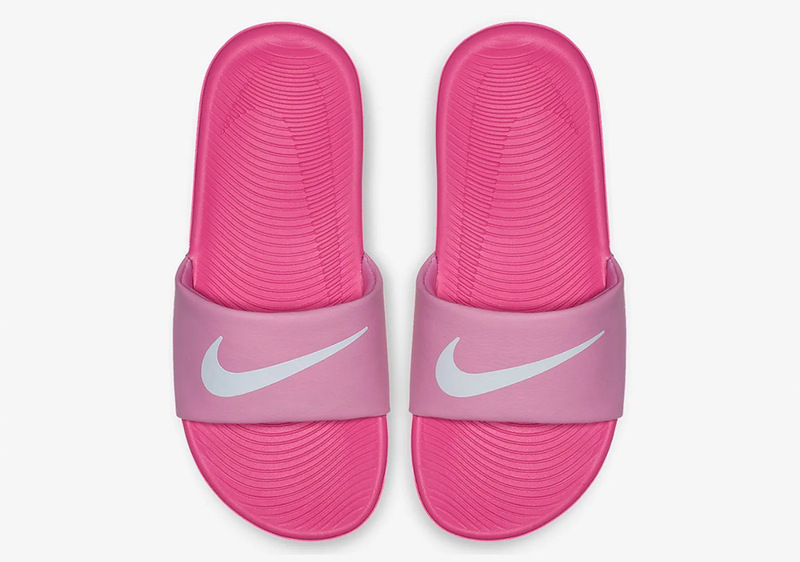 When the warmer weather finally comes around, you find yourself stood in a shop prepping for your upcoming flight, left with little to nothing and sizes that are always too big or small… we’ve all been there! 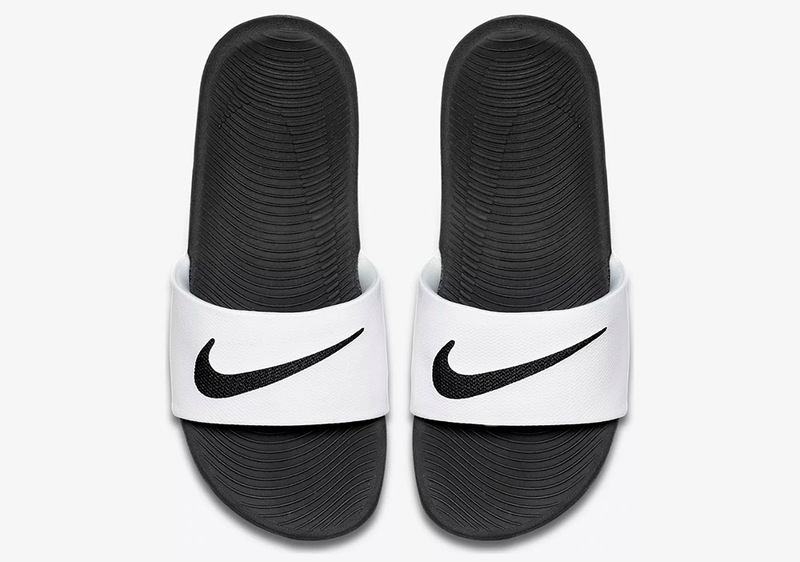 Poolside, beachside or garden, everyone needs something cool and easy to slip on in the heat. 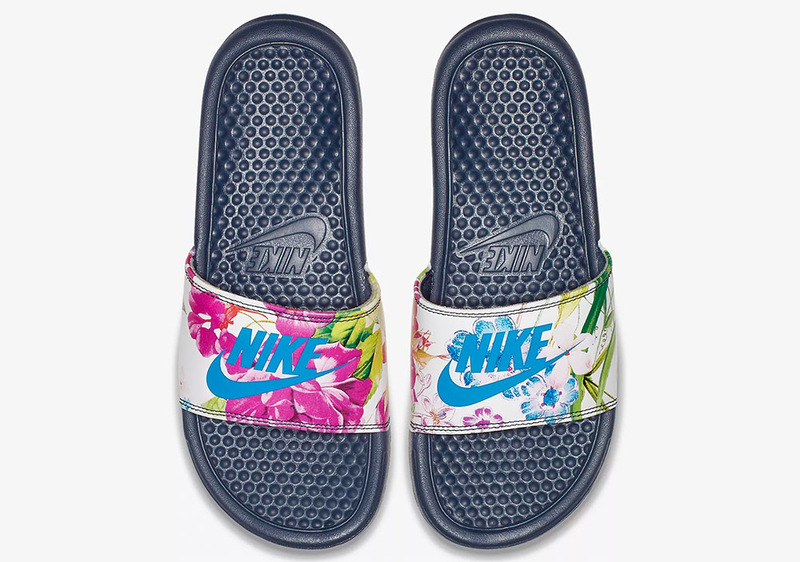 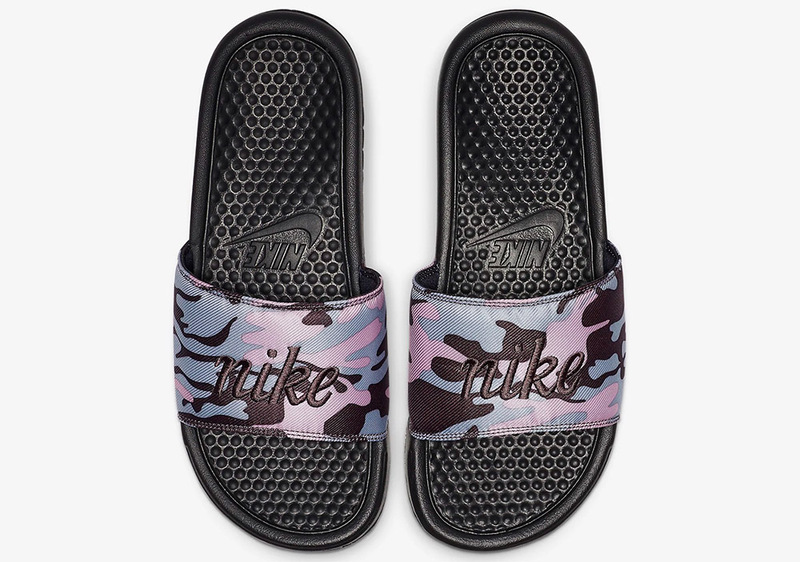 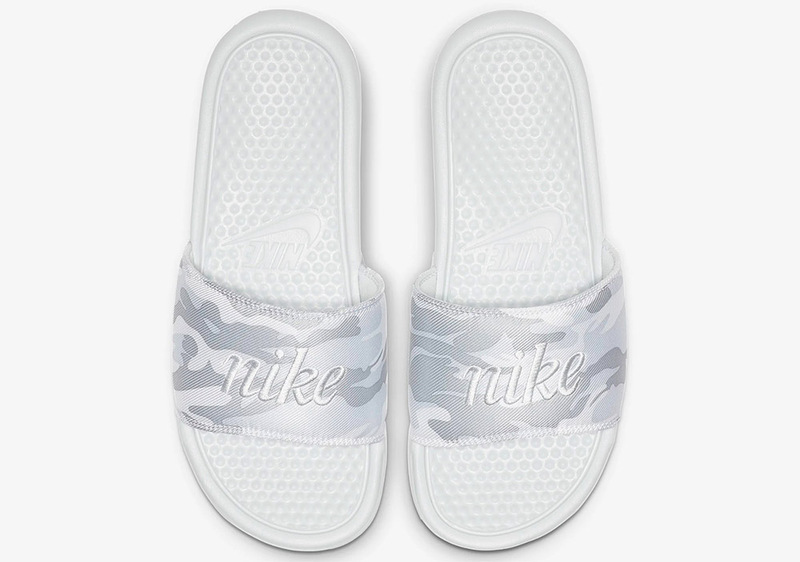 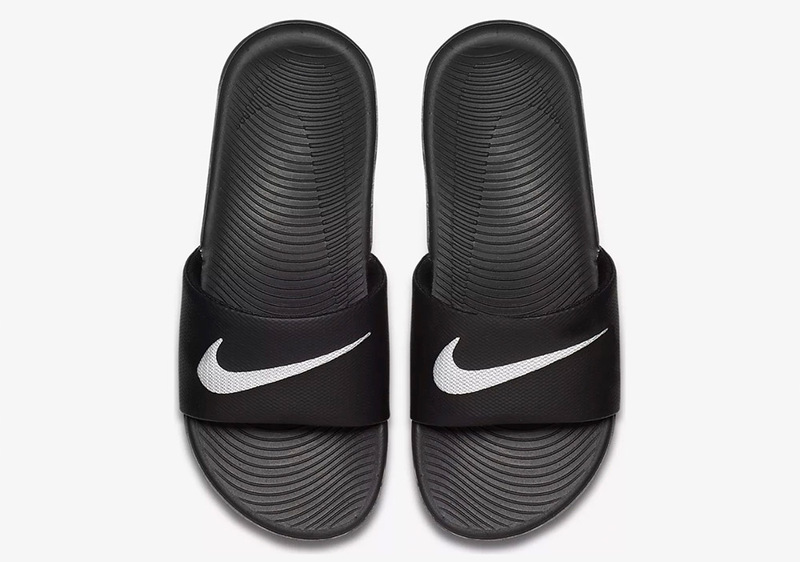 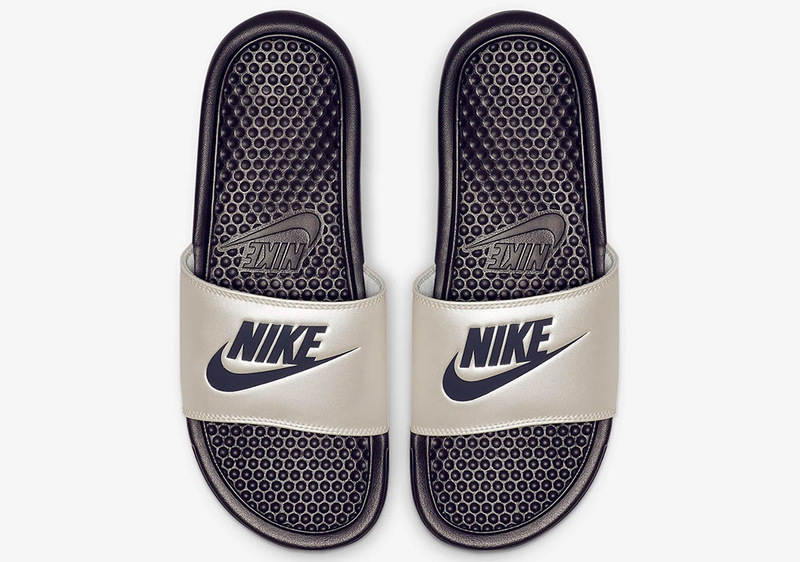 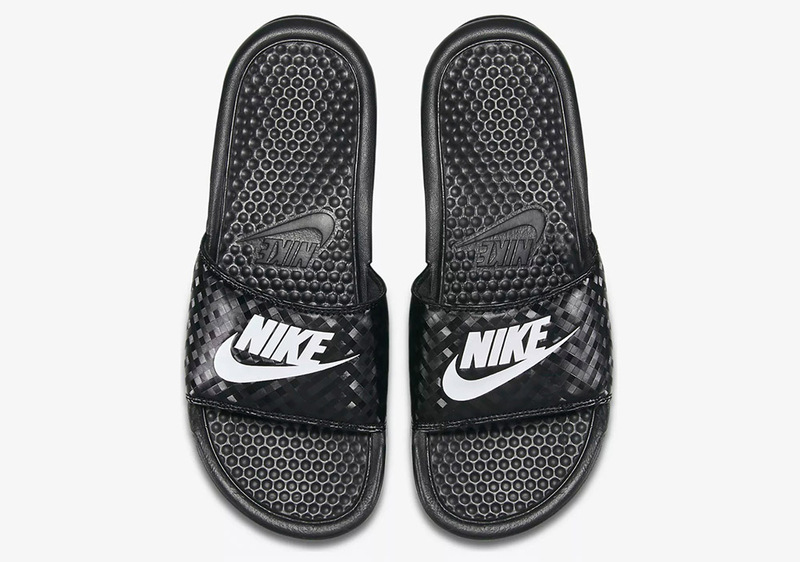 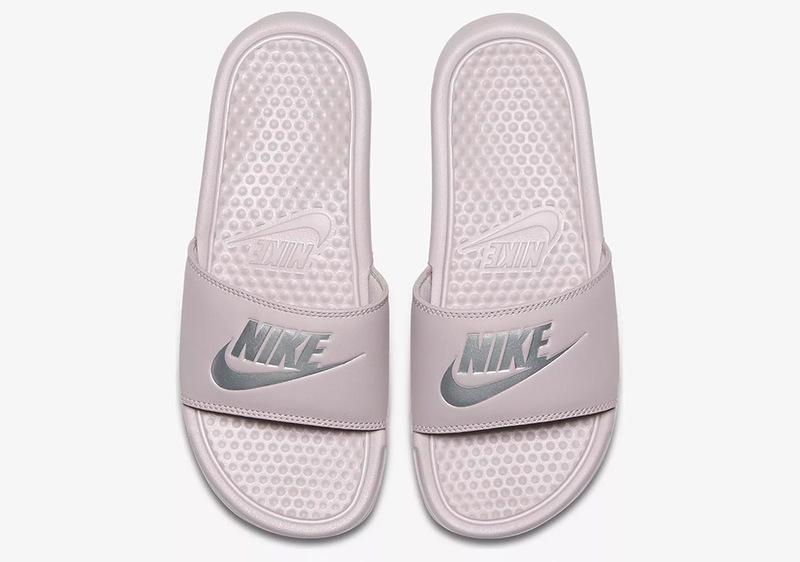 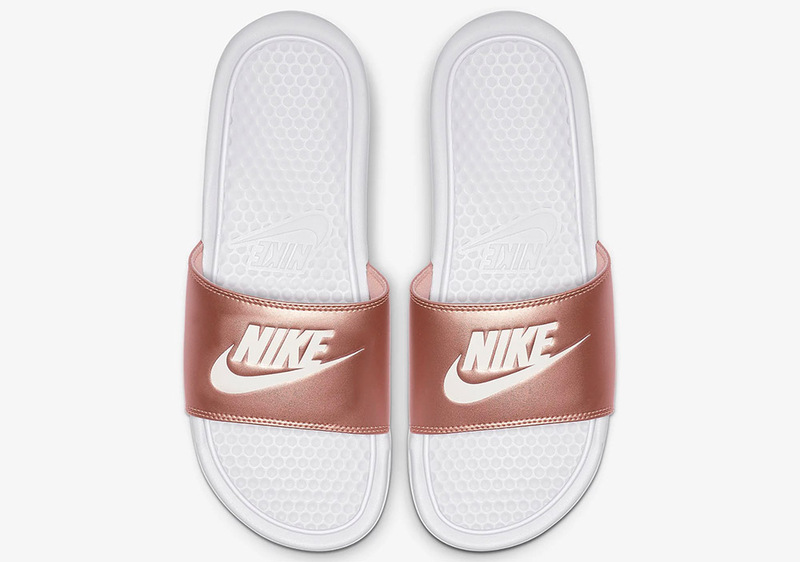 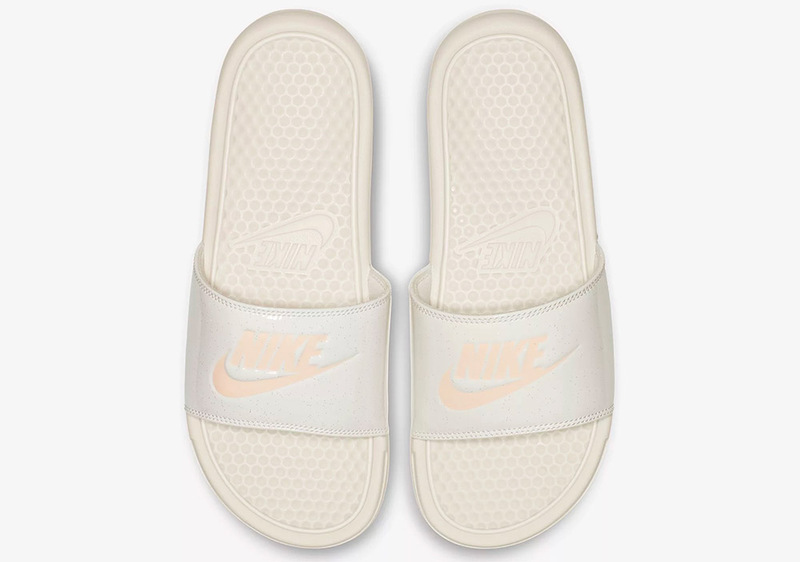 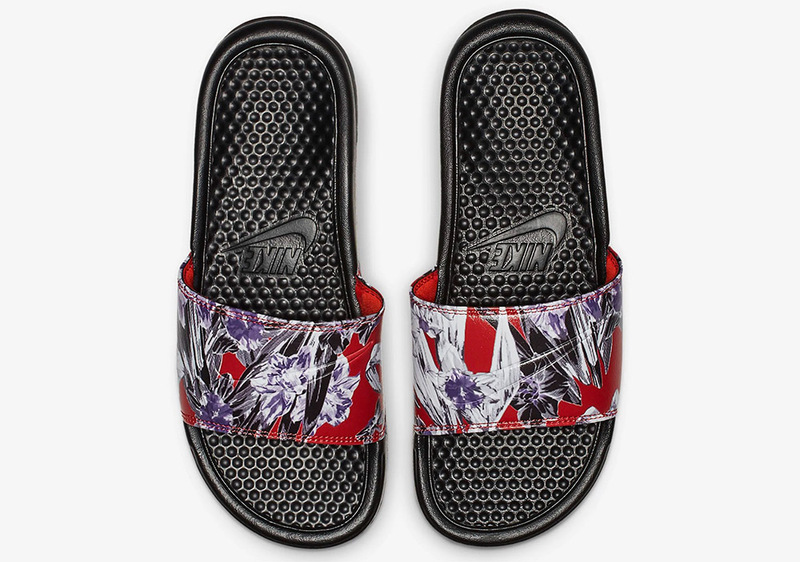 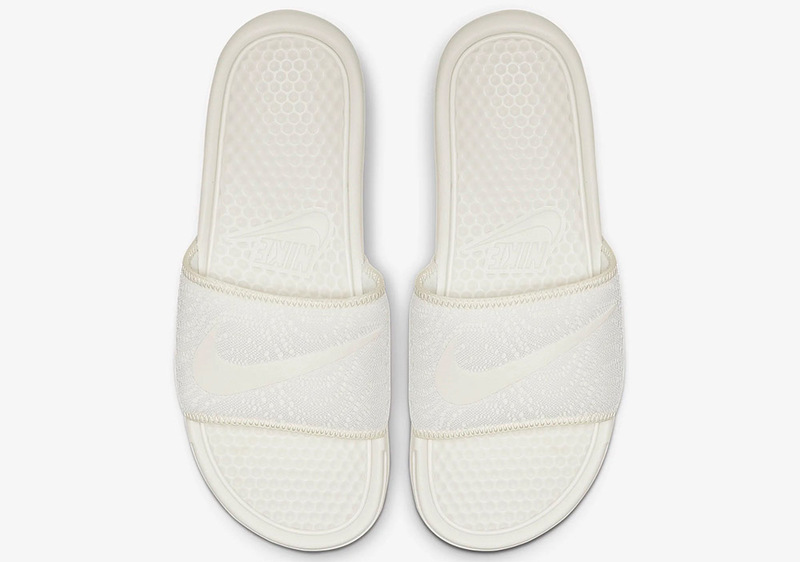 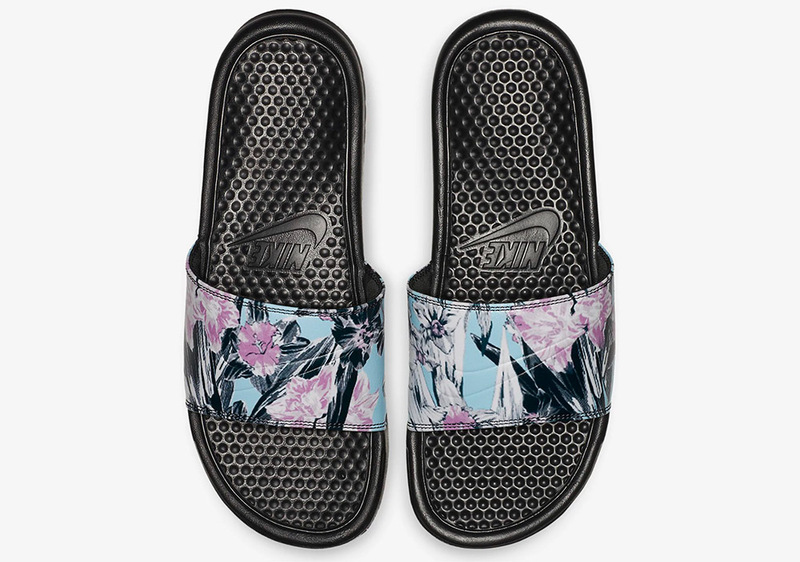 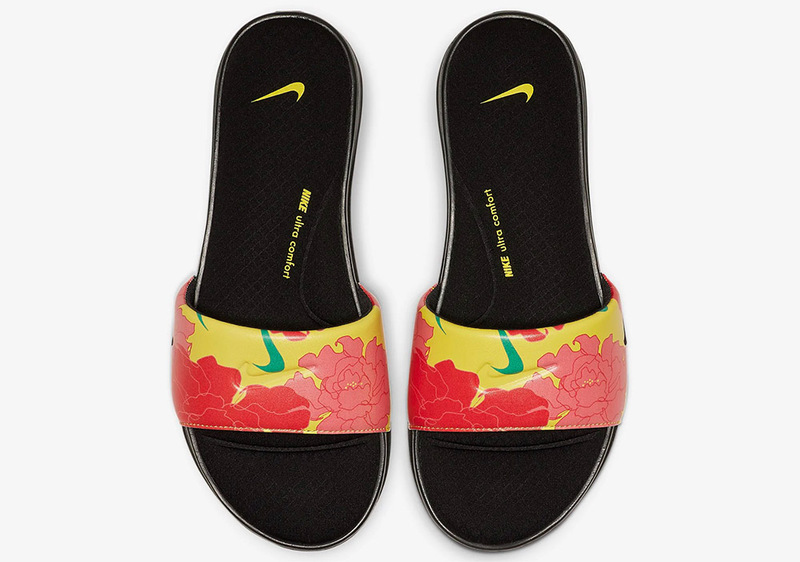 Beat the crowd and take a look at our top Nike Slider picks for Summer 2019. 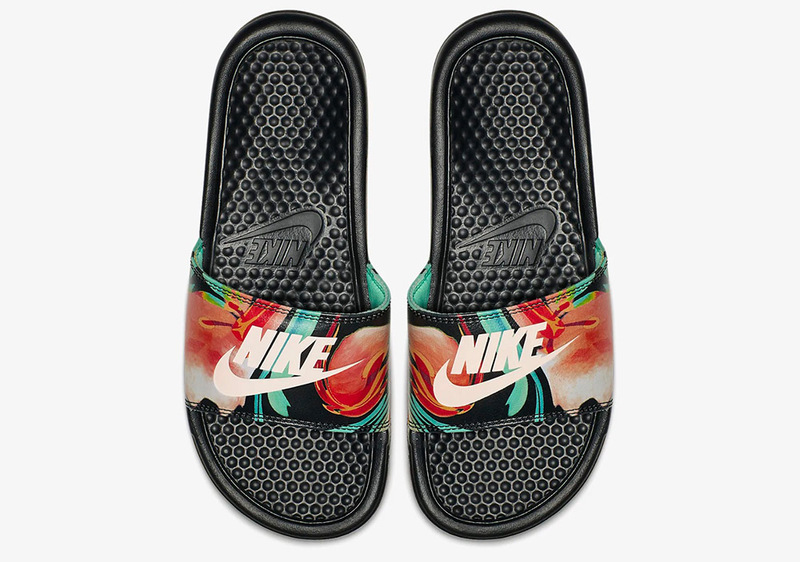 Don’t get caught without your poolside footwear this year!